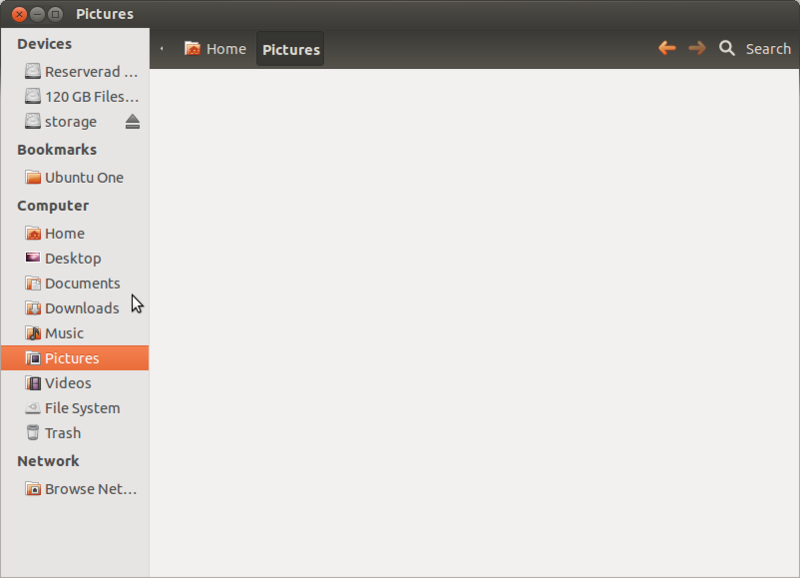 Are you like me and feel a bit overwhelmed by the default massive font-size in Ubuntu? Well, if you’re on Ubuntu 12.04 you’re in luck. Since there is a really easy way to change this setting. Luckly and thanks to some helpful individual we have MyUnity. 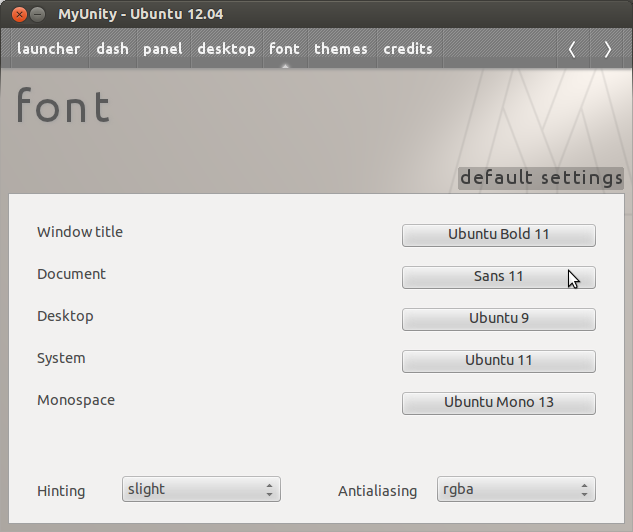 MyUnity is a simple little tool that let you tweek most of Unity in 12.04 without having to install gnome-tweak-tool. 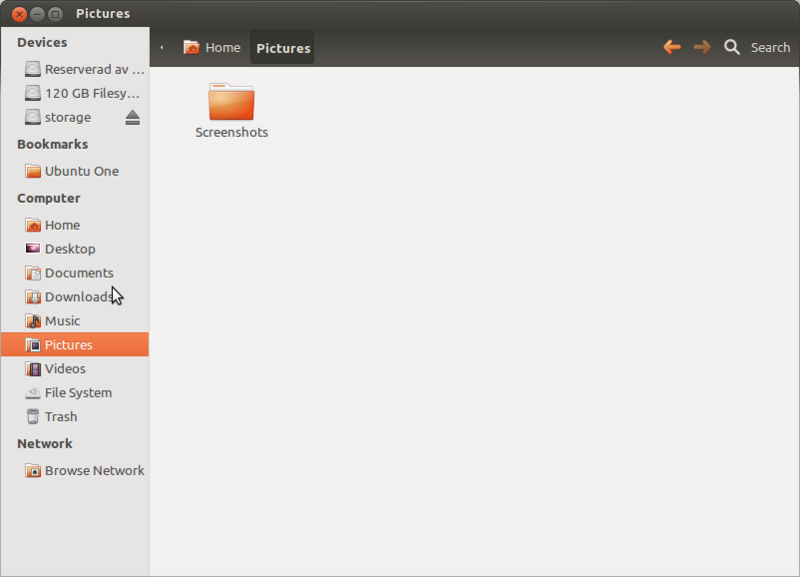 The usage is really straightforward and it’ll have you customizing Ubuntu in no time. It seems like this tool only work with 12.04 and older, so please read the appropriate documentation if you try and use it on a Ubuntu version below this. Also, i strongly recommend that you reboot your machine after doing the settings. Good luck and happy Ubuntu-ing!